Finish all of your home improvement and hobby projects easily with the 30pk Heavy Duty Spring Clamps! The 30pk Heavy Duty Spring Clamps are a great addition to your basic home improvement or hobby supplies. 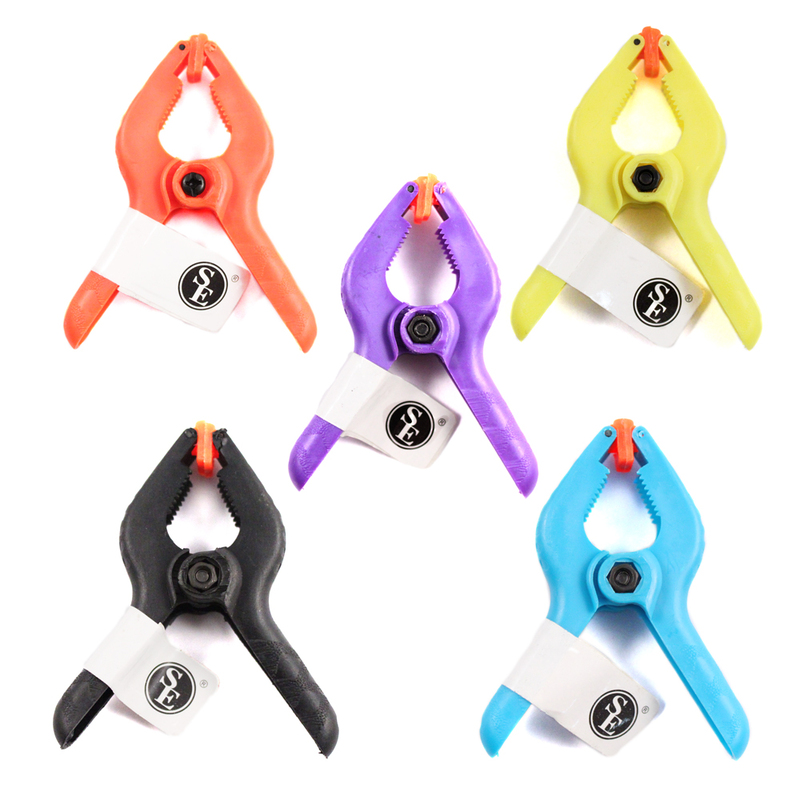 These clamps come in fun neon colors, and feature a 2 inch jaw opening. 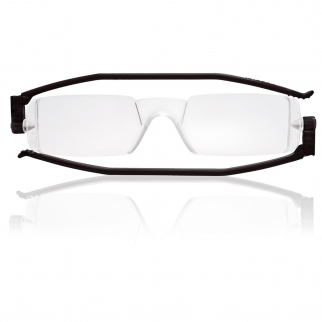 Their overall length is just 3 inch, the perfect size for just about any project. 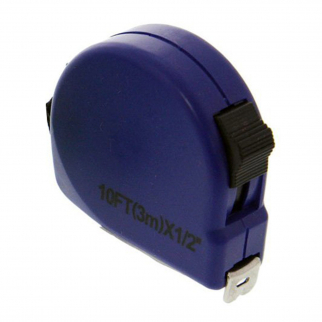 Each clamp is constructed of heavy duty durable plastic, and the uses are endless! Make sure to grab a pack of these today before your next hobby or craft project, or if you need to make minor repairs at home! Fun Neon Colors Great for Use at Home, Hobby, Crafts, Minor Repairs & More! 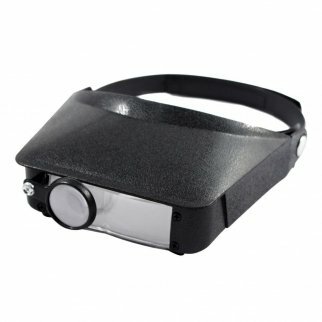 Multifunctional Magnifier Multi Power Jewelers Head Magnifier $ 8.99	• 55% off!